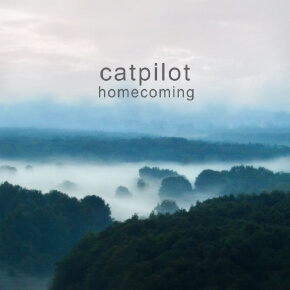 “Homecoming” is the debut album of Catpilot, Moscow based musician and producer. The mix of beats, sound design, ambient textures and crystal clear melodies range within the realm of Trip-Hop and further down the valley of IDM and House music. Somewhere glitchy and almost broken analog sounds melting into catchy and still full of hope progressions. Strongly influenced by his London years on this album, Catpilot introduces selected works from the period between 2016 – 2017.